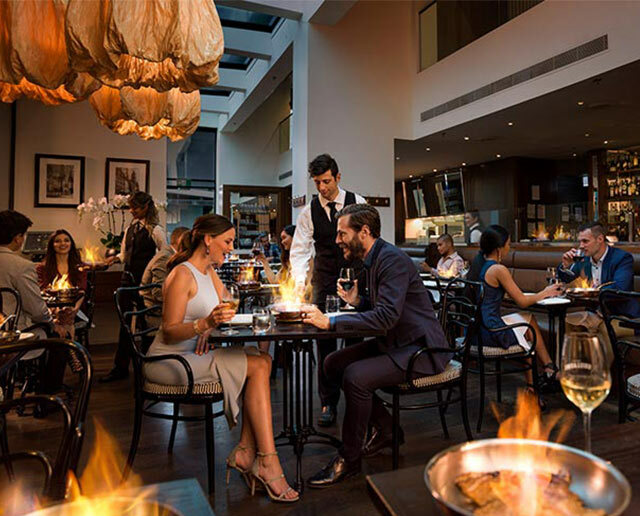 Crown Melbourne restaurants are considered to be some of the best in the world, and with 29 to choose from, even the fussiest foodie will be spoilt for choice. From a mouth-watering food court to fine dining experiences, whatever your taste, you’ll find it at Crown on Melbourne's Southbank. Visit Crown Melbourne’s restaurants and enjoy our many casual dining options including burgers, steaks, dim sum, noodles and more. Two food courts packed with delicious options for you to choose from - stop in for a quick bite at one of our many restaurants on Melbourne's Southbank. Experience the ultimate in private dining at a selection of our acclaimed restaurants perfect for any occasion. 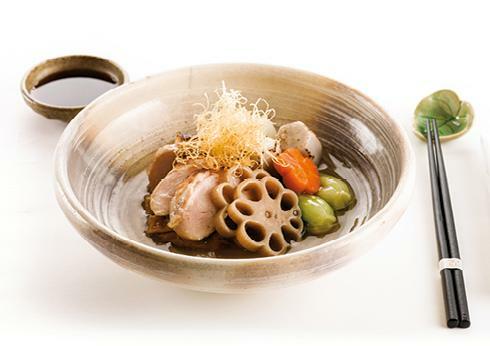 Indulge in a memorable fine-dining experience at Crown today. Enjoy a Harvest Table meal for $7.50 every day at Crown. Let the music take you back once again to that first time you fell in love! 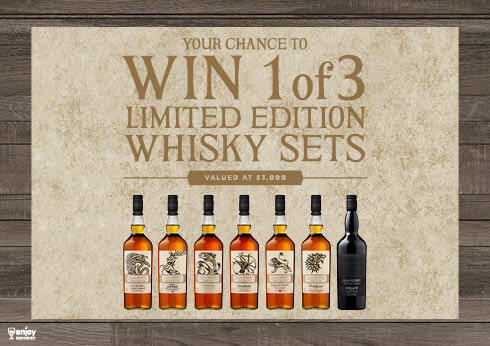 It’s your chance to win 1 of 3 Limited Edition Game of Thrones Single Malt Scotch whisky sets. Conditions apply.